Description: A wallpaper which mirrors the BSAA Japanese website's "wallpaper". 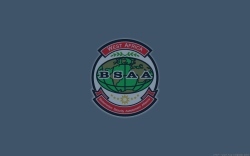 This is the West African division of the BSAA. The logo used here was re-created by Dot50Cal, so if you are using it in your own projects/sites, please give proper credit. Description: A wallpaper which mirrors the BSAA Japanese website's "wallpaper". 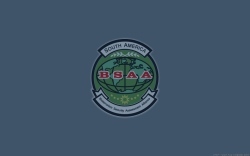 This is the South American division of the BSAA. The logo used here was re-created by Dot50Cal, so if you are using it in your own projects/sites, please give proper credit. Description: A wallpaper which mirrors the BSAA Japanese website's "wallpaper". 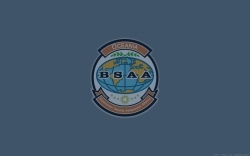 This is the Oceanian division of the BSAA. The logo used here was re-created by Dot50Cal, so if you are using it in your own projects/sites, please give proper credit. Description: A wallpaper which mirrors the BSAA Japanese website's "wallpaper". 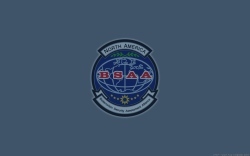 This is the North American division of the BSAA. The logo used here was re-created by Dot50Cal, so if you are using it in your own projects/sites, please give proper credit. Description: A wallpaper which mirrors the BSAA Japanese website's "wallpaper". This is the Middle Eastern division of the BSAA. The logo used here was re-created by Dot50Cal, so if you are using it in your own projects/sites, please give proper credit. Description: A wallpaper which mirrors the BSAA Japanese website's "wallpaper". 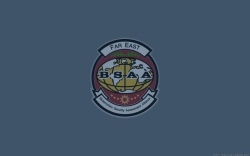 This is the Far Eastern division of the BSAA. The logo used here was re-created by Dot50Cal, so if you are using it in your own projects/sites, please give proper credit. Description: A wallpaper which mirrors the BSAA Japanese website's "wallpaper". 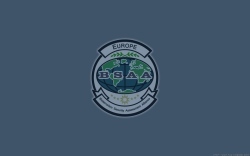 This is the European division of the BSAA. The logo used here was re-created by Dot50Cal, so if you are using it in your own projects/sites, please give proper credit. Description: A wallpaper which mirrors the BSAA Japanese website's "wallpaper". This is the East African division of the BSAA. The logo used here was re-created by Dot50Cal, so if you are using it in your own projects/sites, please give proper credit. Description: A old, unreleased wallpaper which has been re-created with the HD era in mind. 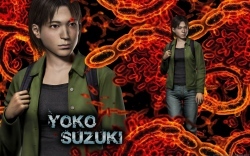 It features Yoko from Outbreak set inside some virus stands. Description: A old, unreleased wallpaper which has been re-created with the HD era in mind. 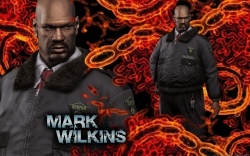 It features Mark from Outbreak set inside some virus stands. Description: A old, unreleased wallpaper which has been re-created with the HD era in mind. It features Kevin from Outbreak set inside some virus stands. Description: A old, unreleased wallpaper which has been re-created with the HD era in mind. 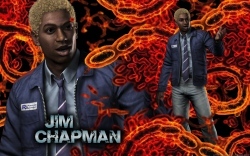 It features Jim from Outbreak set inside some virus stands. Description: A old, unreleased wallpaper which has been re-created with the HD era in mind. 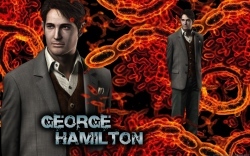 It features George from Outbreak set inside some virus stands. Description: A old, unreleased wallpaper which has been re-created with the HD era in mind. 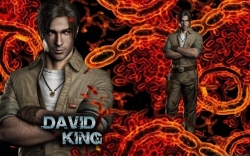 It features David from Outbreak set inside some virus stands. Description: A old, unreleased wallpaper which has been re-created with the HD era in mind. It features Cindy from Outbreak set inside some virus stands. Description: A old, unreleased wallpaper which has been re-created with the HD era in mind. It features Alyssa from Outbreak set inside some virus stands. 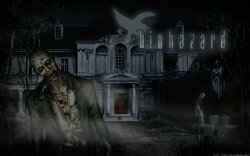 Description: Created shorty before the release of Resident Evil 5, this wallpaper shows off the new "gigante" type creature in Resident Evil 5. Description: This wallpaper is based off an old THIA wallpaper created by Dot50cal that was never released. 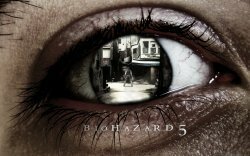 It features artwork from the Resident Evil Remake on Gamecube. Description: Based off an old THIA wallpaper created by Dot50cal, this wallpaper has been recreated with the HD era in mind. 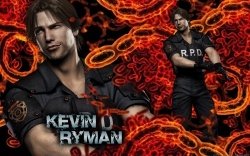 It features James Marcus from Resident Evil 0 in his youthful form. 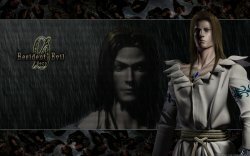 Description: Based off an old THIA wallpaper created by Ice[DDZ], this wallpaper has been recreated with the HD era in mind. It features Chris in his Code: Veronica outfit. 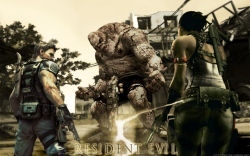 Description: Chris and the mysterious female character fend off a horde of enemies from Resident Evil 5. Presented in a black and white colored variant upon request. Description: Chris and the mysterious female character fend off a horde of enemies from Resident Evil 5. Presented in a red colored variant upon request. 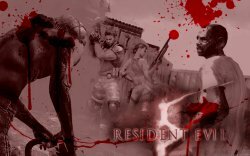 Description: Chris and the mysterious female character fend off a horde of enemies from Resident Evil 5. 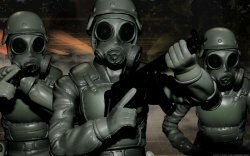 Description: The Umbrella Special Forces team led by Hunk infiltrates the underground lab complex. 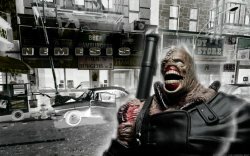 Description: A wallpaper that focuses on Nemesis in the Raccoon City streets. 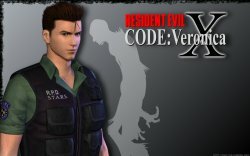 Description: A throwback to the old Resident Evil 1 logo. Chris is shown in the center, being observed by an enemy.